Will Teenagers Take Down Facebook? Facebook has been a hot stock for a while now, but it’s slowly losing its cool with younger demographics – and that may mean lukewarm growth for the so far-stellar stock sometime in the near future. Having become increasingly profitable due to its dominant market share of digital advertising, shares of Facebook have been a consistent and rewarding investment for most with skin in the game: Facebook is now trading at five times at its 2012 IPO price of $38 a share, and almost eleven times its lowest share price of $17.55. Tech stocks ascendancy over the past five years is undeniable, and FANG stocks have lead the way. But investor confidence in continuingly climbing stock is no match for moody adolescents. The number of American kids ages 12 to 17 who use Facebook will drop 3.4% this year, according to a study by eMarketer. That’s a 1.2% faster rate of decline than last year, and marks the second year in a row with less teens using the social media site than before. It’s not much better in the United Kingdom, where 12 to 17-year-old usage is expected to drop 3.1%. Despite Facebook’s proven track record of profitability, the stock could still do poorly if growth slows. If investors are lulled into a false sense of confidence and keep assuming growth, they could miss the signs of an impending slow down. Advertisers will go where the teens and the influencers are, and less and less that place is Facebook. For now, Facebook is still growing, having closed at $188.28 – its highest price yet – on Monday. That’s nothing to scoff at, especially when you compare it to competitor Snap’s tough start in 2017. After kicking off its IPO with a share price of $17, the company’s stock has already dipped below that, closing at just $14.06 on Monday, in less than a year. If Facebook falls out of favor with Millennials, it will have a hard time finding new ways to monetize within the digital advertising space. The Silicon Valley legend would have to expertly execute a precarious shift to a majority reliance on Instagram and WhatsApp for revenue, two entities that have yet to prove their value and only offer one digital advertising space: Mobile. No significant profit opportunities for desktop ads exist. Whether investors like it or not, the signs are slowly but surely appearing. The death knell for any company or brand is losing engagement with its core audience, and it seems like that may be the case for the world’s most famous social network. Even if your user numbers are high, without actual engagement advertisers will walk away. 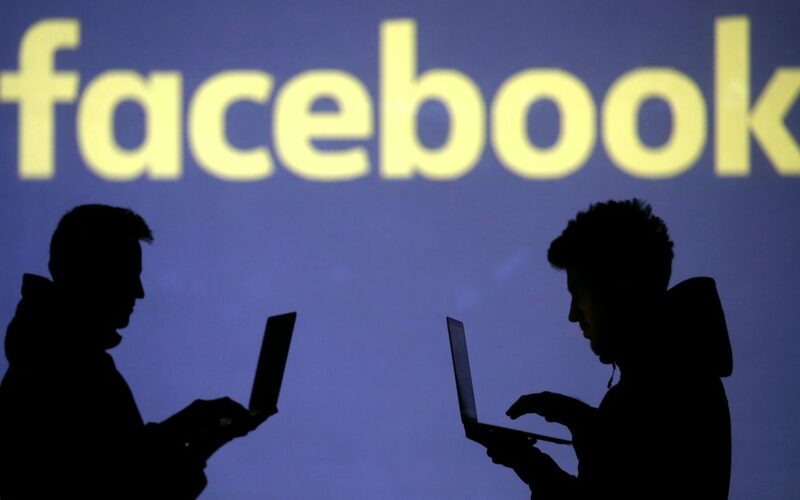 “Outside of those who have already left, teens and tweens remaining on Facebook seem to be less engaged — logging in less frequently and spending less time on the platform,” said eMarketer analyst Oscar Orozco in a Business Insider interview. We even have proof this has happened before. In 2013, Facebook’s stock dropped sharply after reporting they saw a decline in teen engagement once Snapchat starting gaining popularity. So Facebook better hope teenagers don’t get too annoyed with Grandma writing on their wall. Ultimately, its biggest asset may turn out to be its biggest threat. It’s hard to anticipate these seismic shifts given the flighty nature of Millennials and their social media addictions. We probably won’t see it coming. No one ever believed Snapchat’s disappearing content and dog-face filters would once be at valued at $22 billion, either. But Facebook should know this better than anyone. After all, a 19-year-old college dropout started the social network in his dorm room.